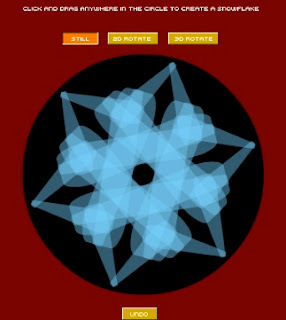 Let it snow with these fun snowflake generators! Do you "snow" which one is your favorite? Leave a comment and share. This looks so cool. I need to find and play! These look so cool! I can't wait to use them next week! Google is so creative. Love it! I love these! 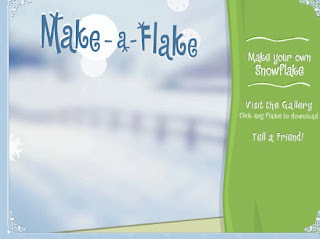 Especially the "Make a Flake." 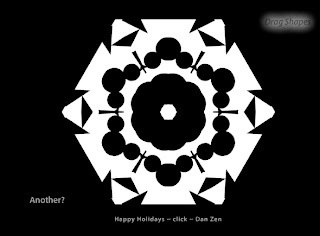 Great for teaching symmetry. Love the blog!